Your PhD Supervisor is an elite network of doctorate holders from some of the world’s best universities, including Oxford and Cambridge. 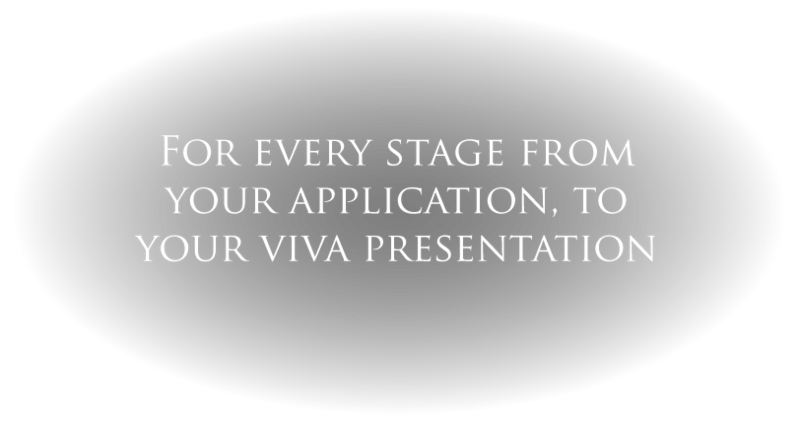 Our service exists to support you with every element of your PhD, from your initial application to your final viva. We know from experience how difficult it can be to get support when you really need it. 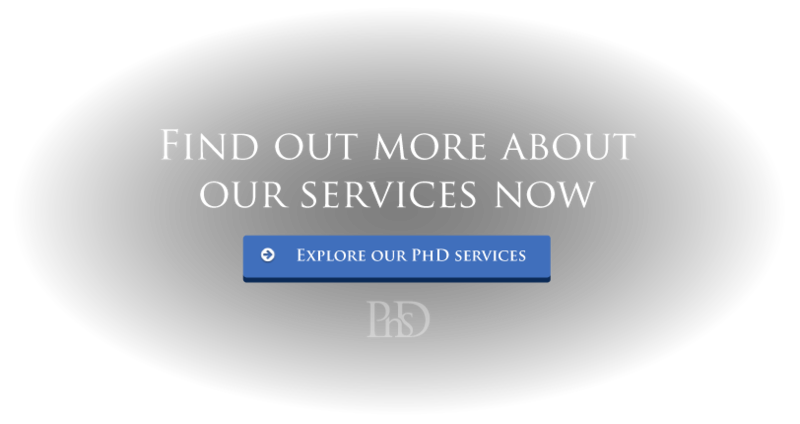 At your PhD Supervisor, our team of expert scholars (all PhD holders) from around the globe are available within 24hrs notice to help you with any stage of your doctorate. Our wide range of services are designed to help you through every stage of your doctorate; from your initial application and proposal all the way through to publication. 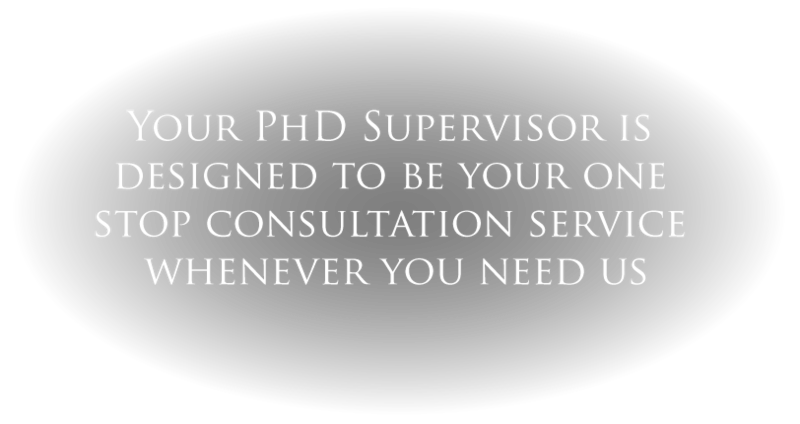 Your PhD Supervisor is designed to be your one stop consultation service whenever you need us. We help take the ambiguity out of the application process by introducing you to a PhD educated academic mentor guiding you through every stage, including an appraisal of your personal statement and application materials. By working with your appointed academic mentor, Your PhD Supervisor can help you devise an original title and proposal, ensuring your thesis makes a valid and successful contribution to your field of study. If you are struggling with a section of your thesis, then we can introduce you to a specialist in your subject who will collaborate with you on an example chapter – be it your methodology, literature review, analysis, or any other section. 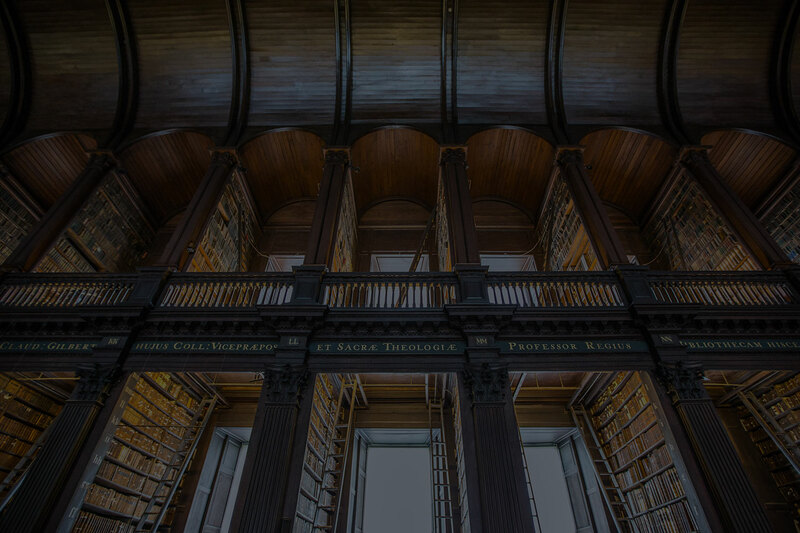 Whether you are looking for subject specific support, or want to learn what it takes to write a publishable level PhD, our expert academics are on hand to assist you every step of the way. We can offer all the professional preparation you need – with a specialist in your subject area – so that you can approach this important final stage with confidence and conviction. Our professional proofreaders will correct and check structural, stylistic, theory, content, referencing and originality of your PhD thesis, presenting your research in the best light. Planning For The Future While Writing Your PhD Thesis: Can It Be Done? Are You On the Same Page as Your PhD Supervisor?